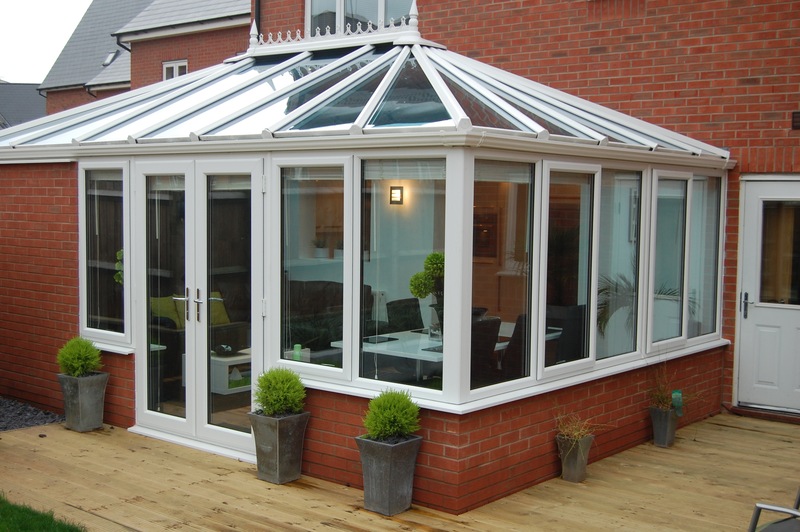 Conservatories are increasingly popular ways to create more room and let more light into your home. There are many styles that you can choose from, the style that you go for often depends on the style of your property. A particular style of home conservatory is likely to compliment the architecture and the features of a property more than another. For this reason making the right choice is key and there are several factors that you should consider. All of our conservatories come in maintenance free UPVC and in a range of colours. With also the option for insulated polycarbonate roofing panels, alternatively energy efficient glass is also an option. Victorian conservatories come in two distinct styles, one being the three-facet Victorian that has the traditional bay-front along with three main windows at wide-angles. As well as the five-facet style which has five main windows. Although Victorian conservatories are most popular with Victorian properties, they are also increasingly popular with modern and new build homes. With over 40 years of experience manufacturing and fitting Victorian conservatories across Manchester we try to make it as easy as possible for our customers to obtain quotes from us. Obtaining at least three quotes is always recommended. As we are so confident that we will beat any genuine written quote, we provide a price match guarantee along with our 10 year guarantee so you can have complete peace of mind. For an exact quote give us a call and we will book an appointment for one of our team to visit you to measure up and give you a personalised quote for your new conservatory.